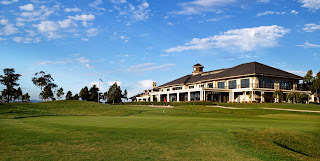 My daughter spent the past few days enjoying the hospitality of her friend's family at their home in the gorgeous gated community of the Heritage Golf and Country Club. What would it be like to live in a resort-like setting? Pristine lawns and gardens, spa, restaurants, pools, golf links, bicycle paths, security. 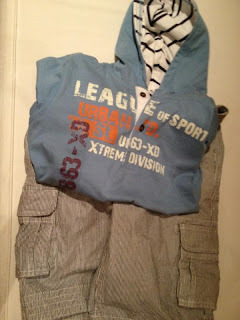 Day 18 'Something I Bought': swishy new clothes for Aidan - on sale! Love the stripes inside the shirt and hood and on the cool shorts. 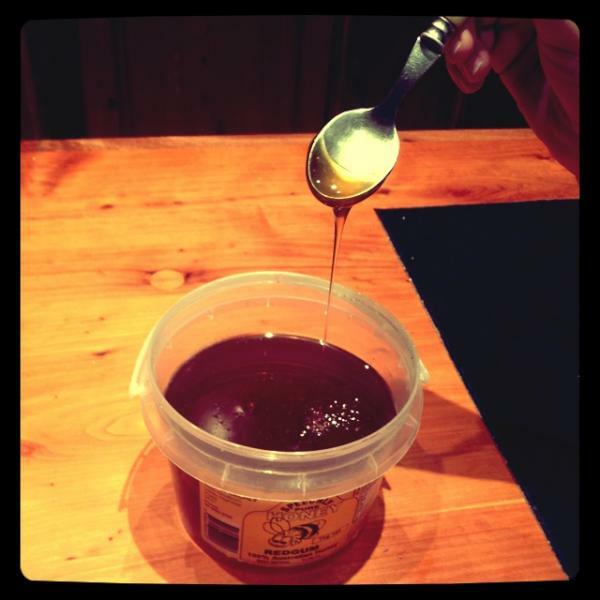 Day 19 'Sweet': nature's honey made locally. We like it on toast, in hot water with lemon to sooth a sore throat, in milkshakes and in chocolate raspberry brownies (will make and post the pics and recipe soon).